The musical marriage between the always sassy and swaggering Chrissie Hynde and The Black Keys' Dan Auerbach is a match made in rock 'n' roll heaven. With the latter at the helm as producer, the 65-year-old grand dame of rock sounds her best - confident and self-assured in half the tracks, tender and vulnerable in the rest. Like the title suggests, Hynde is the only one left from the original The Pretenders, one of the stalwarts of the influential new wave, post-punk scene of the late 1970s and early 1980s. Drummer Martin Chambers, while still touring with Hynde, is absent in these recordings. Still, the band of veteran Nashville sessionists backing her up in the studio are as stellar as they come, tearing through a whole gamut of genres - ranging from swampy-rock and blues to Motown soul and folksy ballads - with aplomb. There are also guest musicians such as surf- guitar king Duane Eddy, who adds his distinctive twang on one track, Never Be Together. 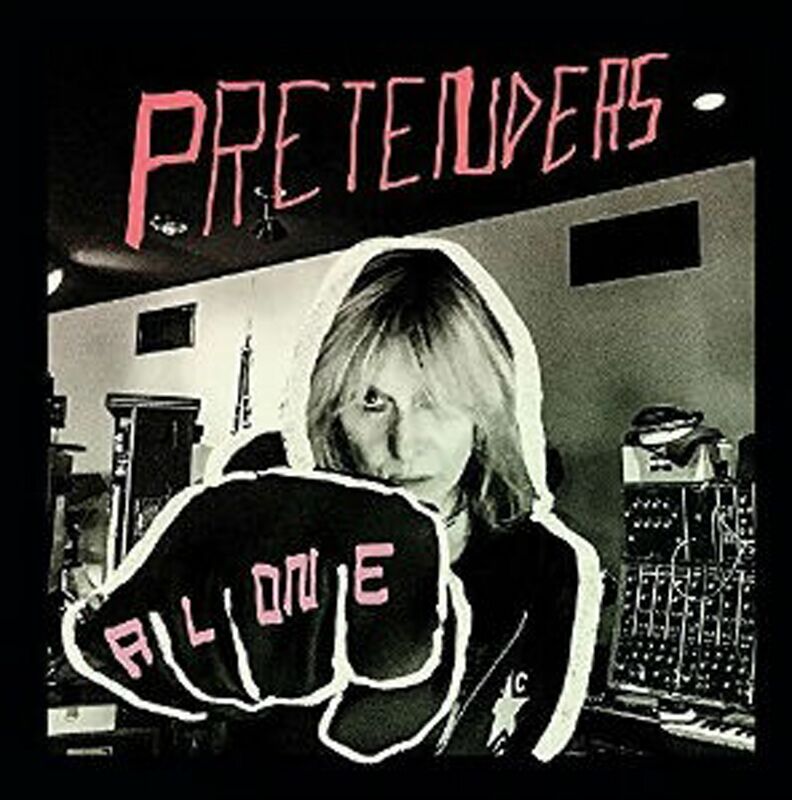 Why she did not release it under her own name as a solo record, like in 2014's Stockholm, has not been explained, but perhaps it is a way of acknowledging how her name has become synonymous with The Pretenders brand. Her distinctive voice, that smoky, luscious drawl that has driven many a Pretenders classic, is in fine form across the 12 tracks. Save for the odd reverb or two, there is little studio trickery here. Auerbach, as evidenced by his work with his Grammy-winning main band and side act, The Arcs, is a master at capturing the raw and live essence of serious rock musicians and singers. It is a little ramshackle at times - you hear the odd studio banter or stray cymbal crash leaking in the back - but never sloppy or loose. Hynde kicks off the album in full swing, revelling in her current single status on the title track. "Nobody tells me I can't... Nobody to tell me I'm doing it wrong," she declares in a Lou Reed-style drawl. It does not mean that she has given up on companionship, though. Seven songs later, she lists out the qualities of her ideal mate in The Man You Are ("I don't expect flowers/I don't expect rings/I don't expect promises/A sentimental thing"). The romantic sentiments continue in the sparkling, finger- picked acoustic ballad, Blue Eyed Sky, in which she croons "no one understands me, like my baby". I Hate Myself is a tongue-in- cheek number in which she takes a good, critical look at herself ("I hate myself up front/I hate myself from behind"). As always, Hynde understands the power of a good hook, which is probably why soul-pop number Holy Commotion and its ear-worm melodies is the lead single and video from the album. Whether under her own name or as The Pretenders, it is good to know that one of the most familiar voices in rock is still churning out fresh and relevant music.